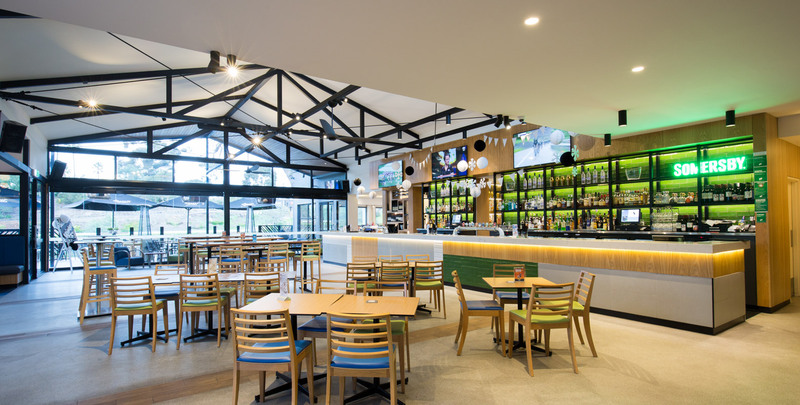 Designed and delivered by TMDG, Anglers Tavern has been reborn through extensive renovations that included new lighting across the historic landmark. 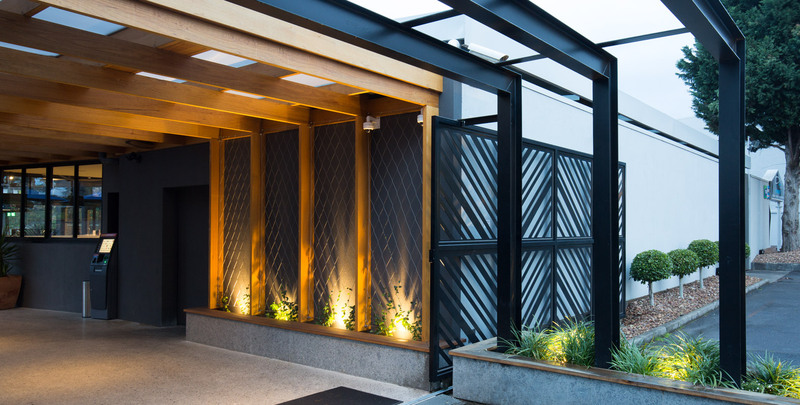 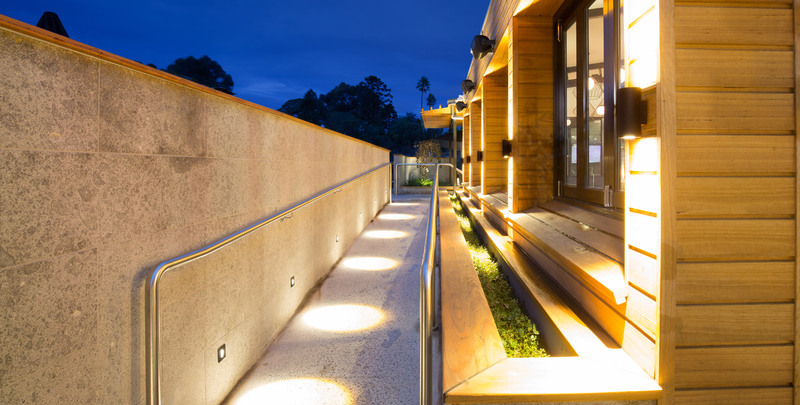 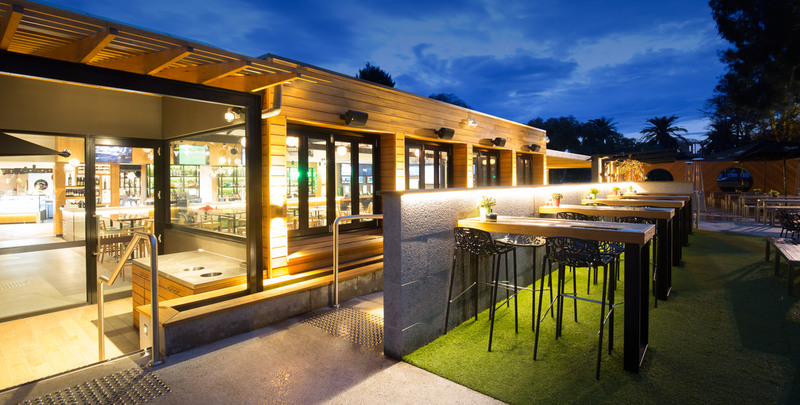 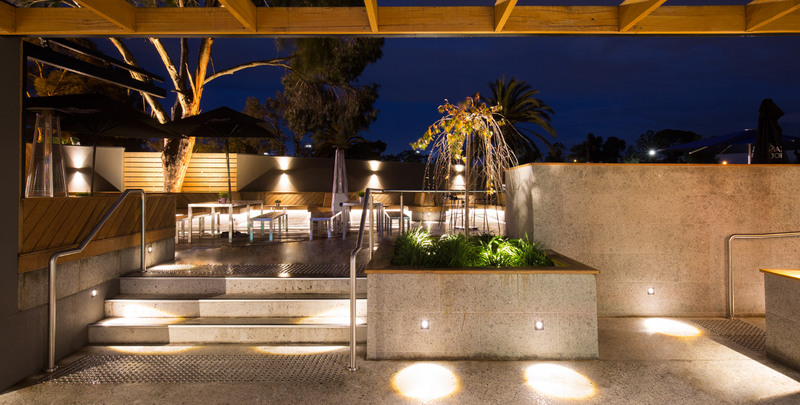 Situated overlooking the stunning Maribyrnong river, this iconic venue has gained a new lease of life through beautiful and practical new lighting in its indoor and outdoor spaces. 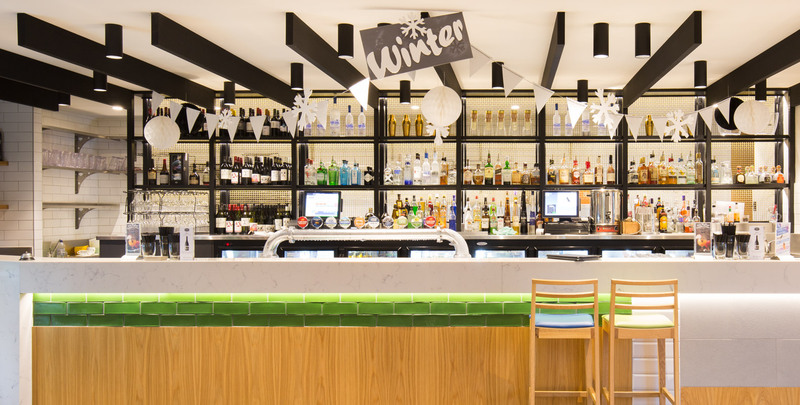 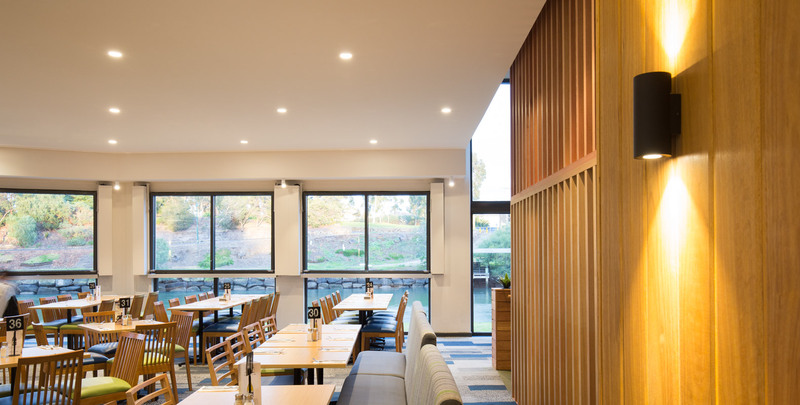 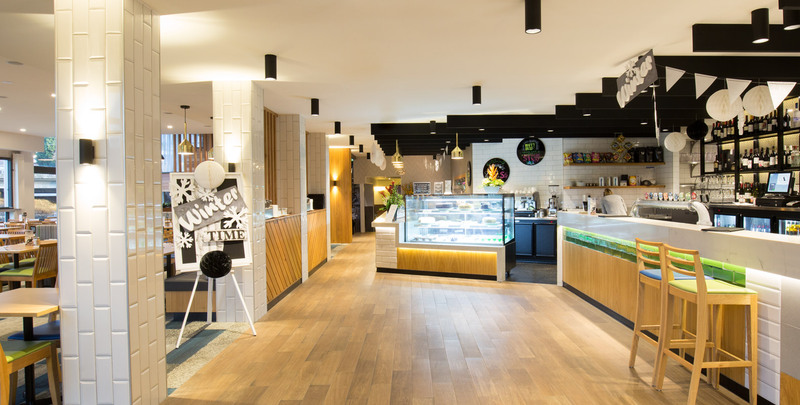 The interior bistro restaurant and bar features a range of different recessed and surface mounted Titanium Series downlights that seamlessly blend into the decor whilst delivering excellent performance. 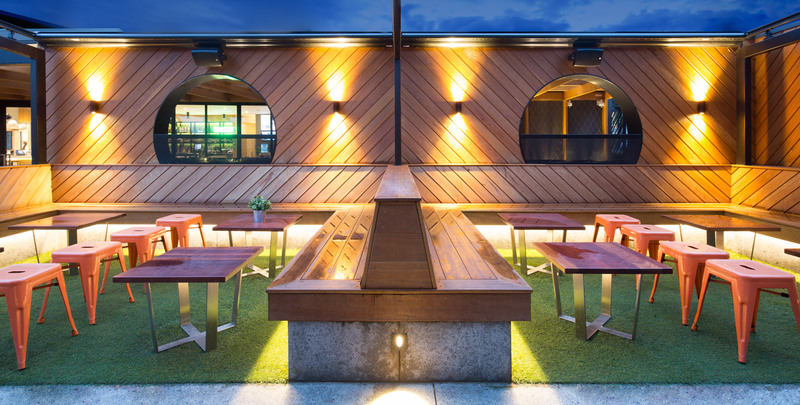 The exterior beer garden has been carefully considered to create a suitable ambience. 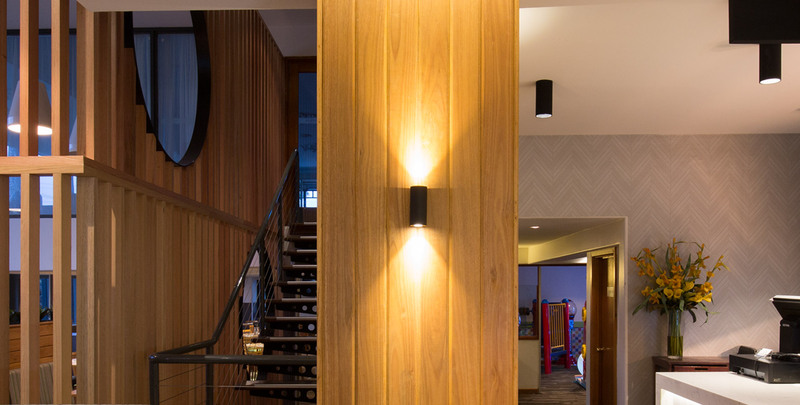 A range of architectural wall lights and step lights provide the perfect amount of light to deliver a relaxed and soft ambience.